Graphic Installations Scotland is a trading name of our parent company Glasgow based Coral Signs Ltd, providing a white label installations service on behalf of our trade clients for signage and graphics throughout Scotland, The Scottish Islands, UK and beyond. 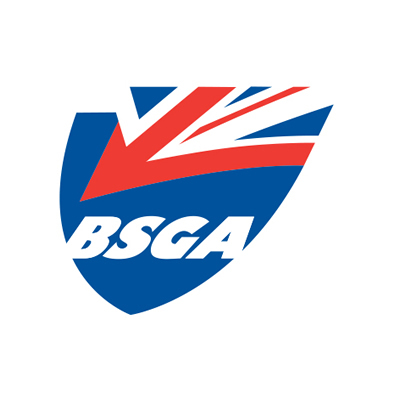 We service the Graphics Industry throughout the UK and offer a confidential, quality installation to the trade and guarantee client satisfaction. Our vehicles are unmarked, fully kitted Mercedes Sprinter LWB Vans and our operatives are knowledgeable, polite, considerate and well presented. 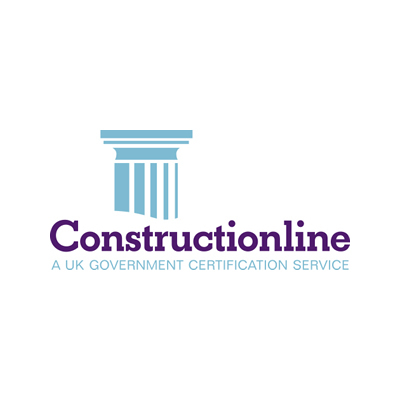 We are members of BSGA, Constructionline and are accredited to Contractors Health & Safety Assessment Scheme (CHAS) and carry all relevant insurances. 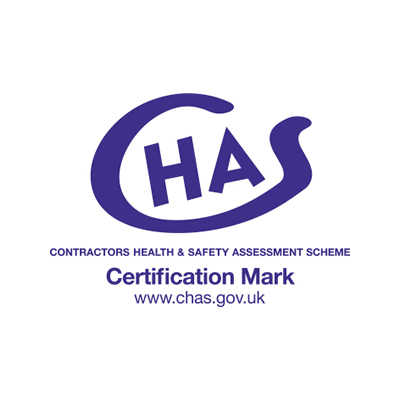 Our Installers have CSCS, SSSTS, IPAF, PASMA and Asbestos Aware Accreditation. Scottish Parliament, Royal residence, Historic Castles and Abbeys, All Major Museums, Universities, Colleges, Schools, Airports, Retail Parks, Shopping Malls, BP North Sea HQ. BBC, RBS and Clydesdale Banks, major Retailers and High Street Stores. Exhibition & Conference Centres include SSEC, SSE Hydro, AEC, EICC, Event City, NEC, Olympia and Earls Court.